So I’ve been a little obsessed by the idea of puppets ever since I read Helen Oyeyemi’s story, “is your blood as red as this?,” for Read Weird’s inaugural book club. “is your blood as red as this?” was such a weird, engrossing story, that it kicked off a fascination with puppets in literature. 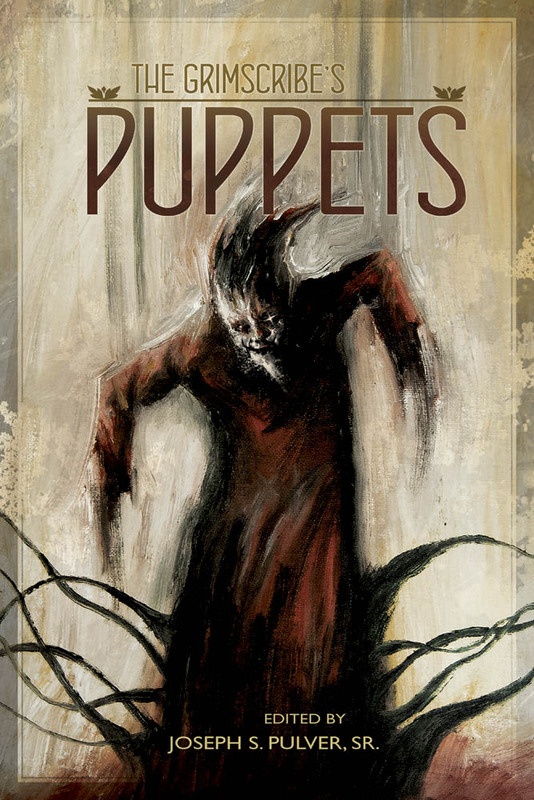 I found myself ordering every intriguing puppet-related book I came across. I’m waiting for one more book to arrive in the mail; once it does, I’ll submerge myself in this realm of inanimate life. I imagine strangeness will ensue. In her acknowledgements, Oyeyemi noted one text, and one text only: Puppet: An Essay on Uncanny Life. Since I still can’t/don’t want to shake “is your blood as red as this?,” I figured I’d (re)trace Oyeyemi’s steps to perhaps determine how Puppet influenced her work. If I could, I’d stuff that sentence in my mouth and eat it. I can’t WAIT to read this book. 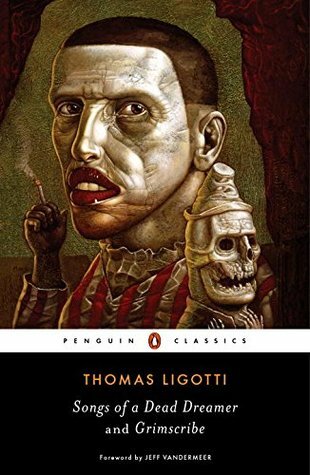 I’m not sure whether to expect literal or metaphorical puppets in this anthology devoted to Thomas Ligotti’s “eerie and essential nightmares.” Even so, I’m fascinated to see how these stories position themselves in relation to Ligotti’s work. Also, doesn’t this cover have wonderful visual resonance with Parkison’s!? 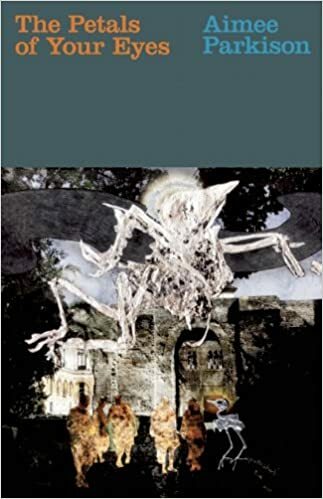 Of course, to appreciate the ways in which the stories in the above anthology reflect puppeteering in its literal or metaphorical forms, I have to turn to the original Grimscribe text. What the heck is a Grimscribe? I guess I’ll find out. Also, I love this idea of a dead dreamer: is such a being not, in fact, a puppet himself? An inanimate being motivated by some consciousness? And that’s the list, for now! I’m incredibly eager to see where this dark spiral of a reading course will take me. If you’ve got any suggestions for seminal puppet texts, please share!